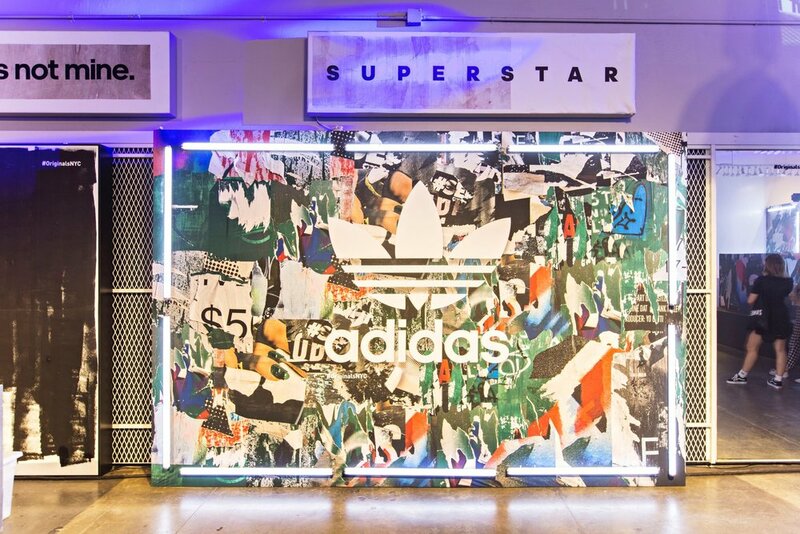 Adidas Originals were looking for a new approach to retail design for their New York City Flagship store and an event concept that would close out their existing SoHo location as they moved to a brand new space. Invisible North was tasked with helping strategize both design concepts and producing the closing of one and the launch of the next all in one night. Over the course of an evening we took over both spaces to bring together the past and the future in a dynamic and unprecedented way. 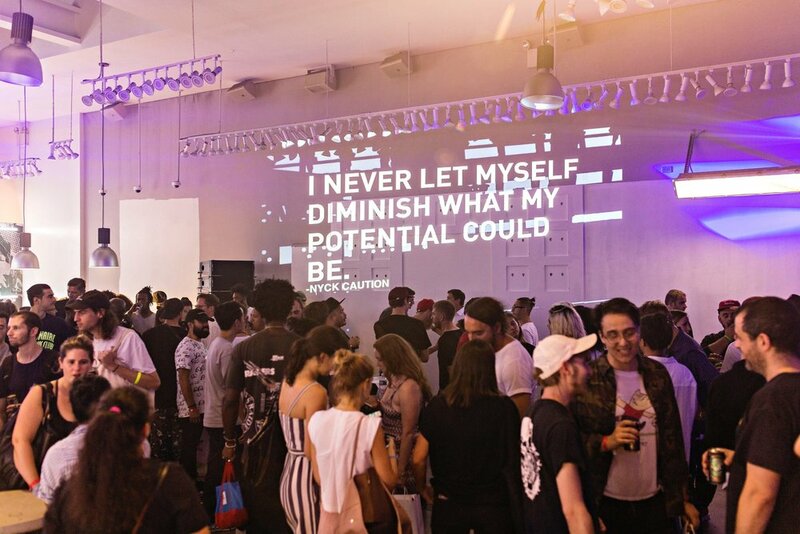 The night kicked off with a first-look VIP reveal of the new Adidas Originals store prior to a big blowout bash in the old store just a few blocks away.